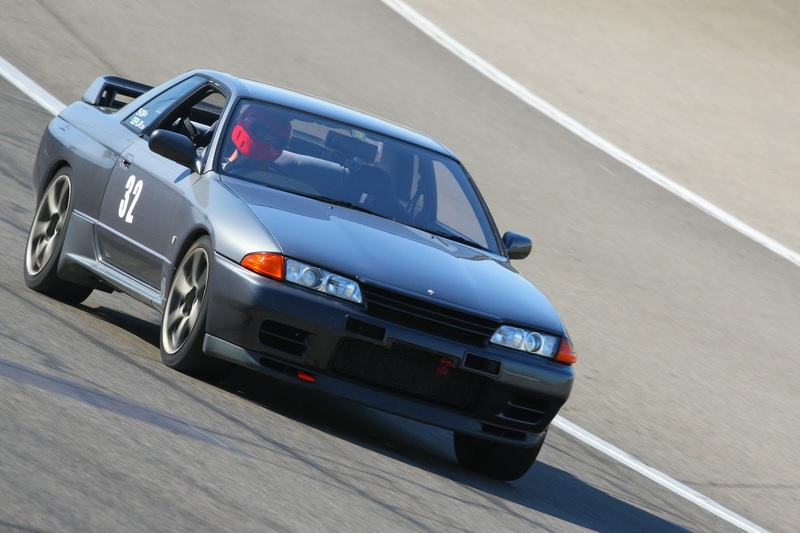 1990 NISMO R32 GT-R. Eligible for Show or Display. 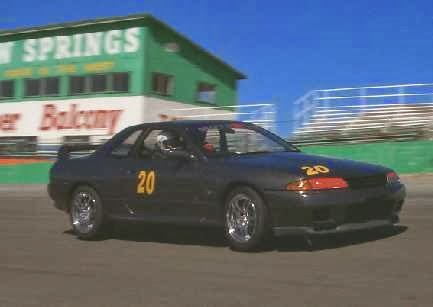 I nearly forgot that today was the day, 25 years ago that the R32 GT-R was officially released. 8-21-1989. Saw the post over at the GTR Owners Club - UK page.